Have you wondered how some businesses seem to be the leaders of their industry, and how they got there? 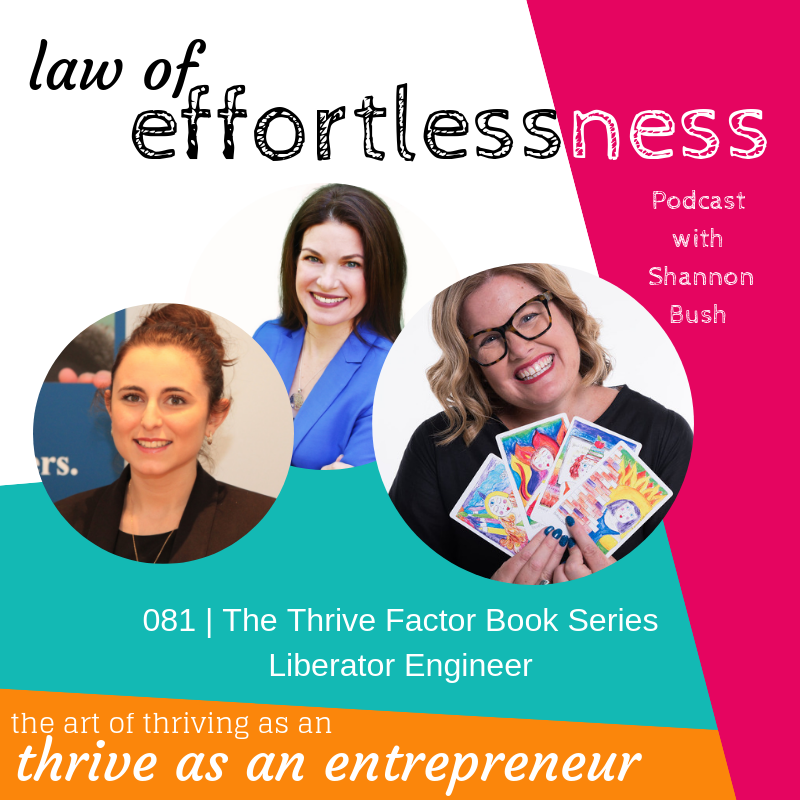 Welcome to a special episode of the Law of Effortlessness Podcast… as taken over by Shannon’s Online Presence and Podcast Manager, Ashleigh! On this episode, you will hear a special interview Shannon gave to Julz Pozar, originally aired on Boss Mode Radio on becoming an industry leader and why on earth you’d be interested in being the authority in your space – beyond increasing your client list! You’ll hear some familiar names, and the success stories of Kat Blake and Carla Schammer, current members of the Thriving Entrepreneur Circle Facebook Community. There are nuggets of gold throughout this interview from tips on networking effectively, knowing what branding means, focusing on the things you are accomplishing and the things you can celebrate, and setting goals that are so big it sends us into overwhelm, and remembering your vision for your business. Shannon takes on common myths from doubting your own ability to be an industry leader, what to do if there are already several established and prominent industry leaders, to the fear of failing and making mistakes. 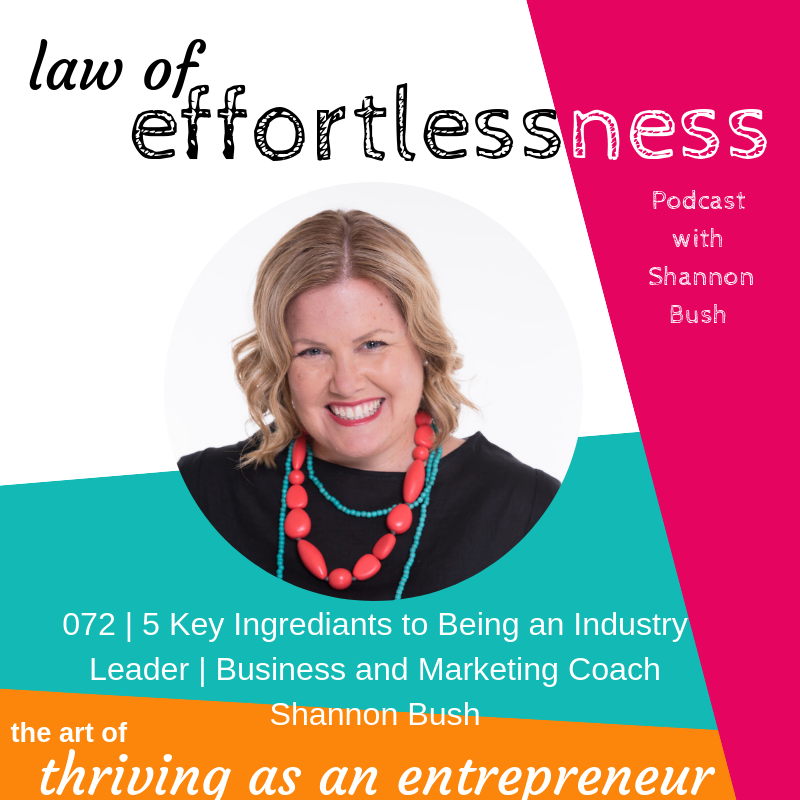 You’ll also hear how and why Shannon got into business in the first place and the incredible people who influenced her inner entrepreneur. Lastly, tune into Boss Mode Radio here! It’s the best online radio show for business owners. This entry was posted in Business Success, Business Wisdom, Effortless Success, LOE Podcast, Mindset, Personal Leadership, Small Business and tagged Business Coach, Business Coach Perth, Credibility, effortless success, leadership, LOE podcast, Marketing Coach, marketing coach perth, Mindset, small business branding, Thought Leader on November 28, 2018 by Ashleigh Rae. This entry was posted in Articles, Personal Leadership and tagged archetypes, Heroine Adventurer, leadership, leadership model, personal leadership on June 15, 2013 by Shannon Bush. This entry was posted in Articles, Personal Leadership and tagged achievement, archetypes, leadership, leadership model, leadership style, personal leadership on June 12, 2013 by Shannon Bush. 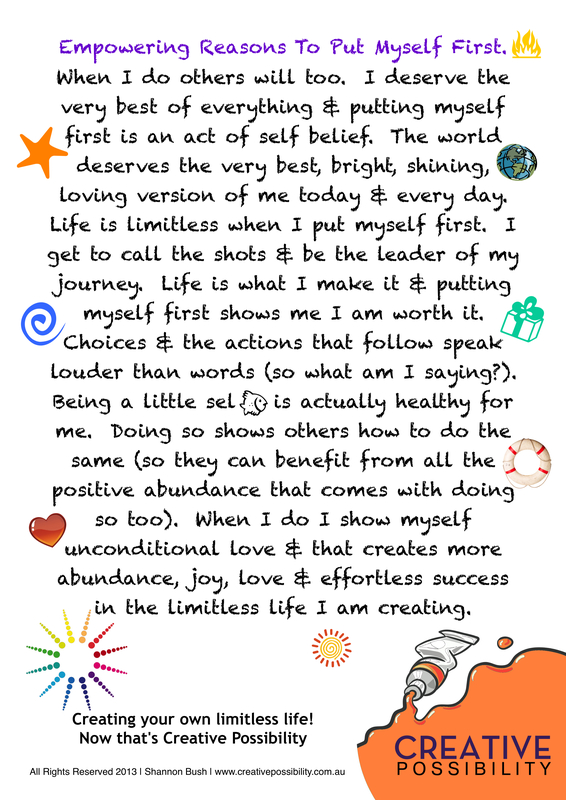 This entry was posted in Articles, Personal Leadership and tagged archetypes, business success, creativity, leadership, leadership model, leadership style, personal leadership, potential, Visionary Creator on June 11, 2013 by Shannon Bush. How often have you stopped to reflect on how much you are really giving to yourself that is loving, nurturing and freeing? 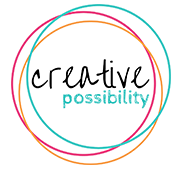 It’s written in the first person so if you dare to read it out loud, even really quietly, you are affirming more of you and that’s Creative Possibility in action and that’s limitless! This entry was posted in Articles, Creativity, Effortless Success, Mindset, Personal Leadership, Small Business, Success Resources and tagged achievement, balance, business success, confidence, creativity, effortless success, empowerment, goals, inspiration, leadership, motivation, personal leadership, potential, self-belief, strengths, vision on April 15, 2013 by Shannon Bush. 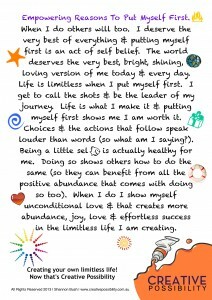 This entry was posted in Articles, Business Success, Effortless Success, Mindset, Personal Leadership, Success Resources and tagged achievement, action, clarity, confidence, discovery, effortless success, identity, leadership, motivation, personal leadership, self-belief on January 3, 2013 by Shannon Bush. 2013: What Does It Mean To Me? I’m starting the year by participating in the Ultimate Blog Challenge hosted by a dear friend Michelle Shaeffer (I had Michelle feature as a guest on last week’s podcast episode of my radio show – listen in here!) and her colleague Michele Scism – together they have been running 4 successful challenges each year teaching bloggers how to get their blogs to soar! Day 1: 2013 What Does It Mean To Me? 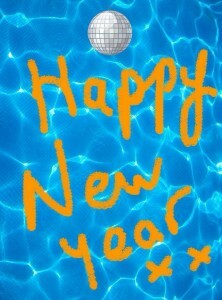 That said I ended 2012 tired. No, make that exhausted! It’s going to be a great year. I can just feel it! 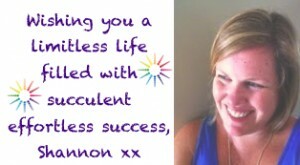 This entry was posted in Articles, Effortless Success, Mindset, Personal Leadership and tagged achievement, balance, blogging, business success, confidence, creativity, discovery, effortless success, empowerment, goals, inspiration, leadership, personal leadership, resources, results, self-belief, success, vision on January 1, 2013 by Shannon Bush.